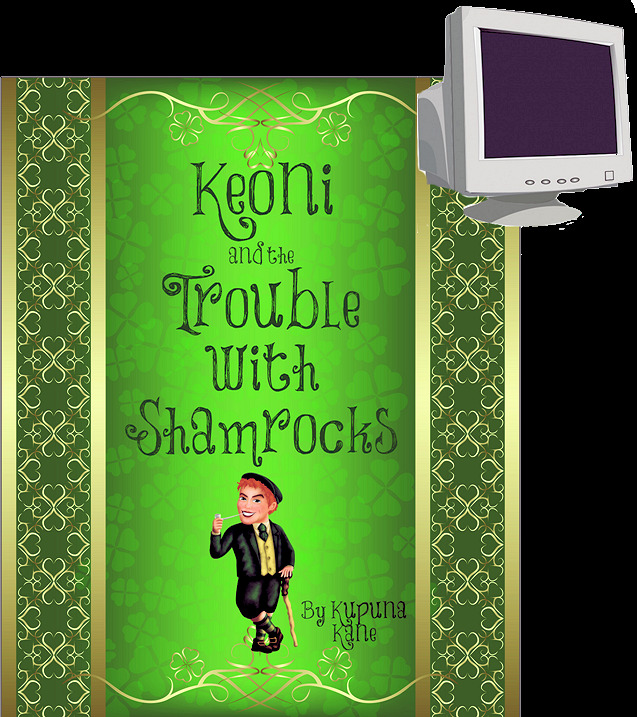 This is the sixth book in the Keoni series. This book follows the adventures of a Hawaiian Menehune boy as he discovers his Heritage and his destiny. Along the way, he meets beings from various cultures, some of whom become his Teachers. The book provides the young reader with lessons in life and without lecturing, instills good values for dealing with different views and inspires loyalty and courage.